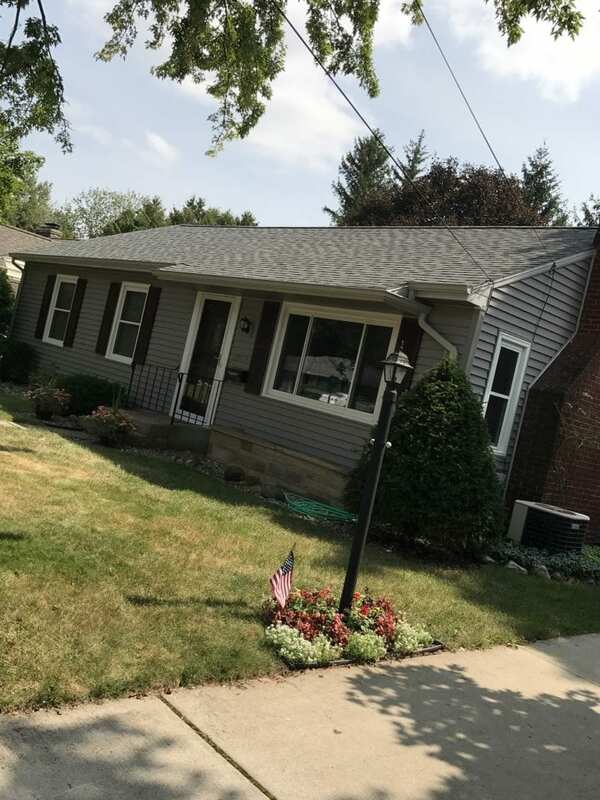 Recently, Blackberry gave this cute Westwood ranch-style home a facelift by replacing its roof, windows, gutters, and downspouts. Given a wish list for her next home improvement project Kayla shared that they did not replace the breezeway windows but may do that in the next year or two. Looking to give your home a facelift? Replacing its roof, windows, and siding is the most cost-effective way. A member of our Design Team will come to you to review ideas and desires you have for your home’s update. 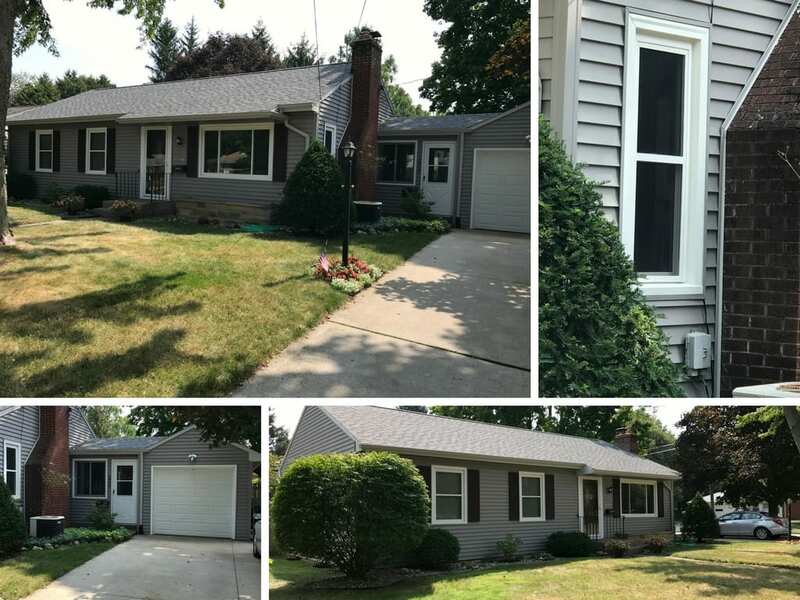 We will make suggestions, show you material samples, and can even take a photo of your exterior to show possible changes with new products and colors by using our computer program. You could give your home a whole new look! BlackBerry has been improving homes in Kalamazoo, Grand Rapids and beyond for 38 years. Our West Michigan service area (which includes Battle Creek and St. Joseph), stretches from Lake Michigan to Albion, and from north of Grand Rapids to the Indiana line. Call today, 800.732.9400 to start planning your home improvement project.